Search: All Categories Plant Catalog - Annuals - Perennials - Nursery Stock - Ornamental Grasses - Groundcover What's New! 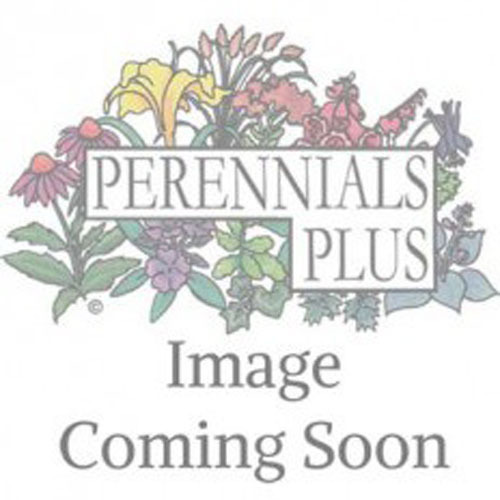 Perennials Plus provides unparalleled customer service and expert advice in all plant selections grown on site. After nearly 20 years of "Growing for the Pros", we opened our doors to the general public to supply perennials, annuals, tropicals, groundcovers, and nursery stock to all gardening enthusiasts. Our staff is passionate about growing plants. Our stock consists of the tried and true, as well as the new and unusual. Download our catalog to see our incredible selection! We invite you to stop by, grab a cart, and choose from a variety that will leave your garden looking stunning all year long.